Creative Control TV presents yet another beautiful peek behind the scenes of an artists’ personal realm. 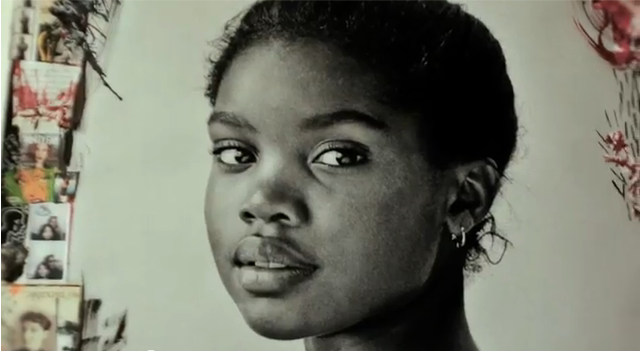 This time, photographer Delphine Diallo guides viewers through her photo-collage critiques on American culture, female identity, and media-manufactured beauty. 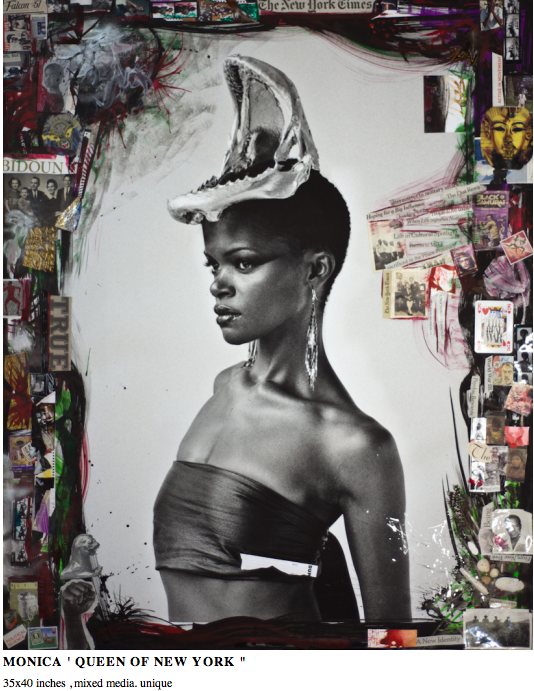 Check out Delphine Diallo’s portfolio to see more photography and visual commentary.